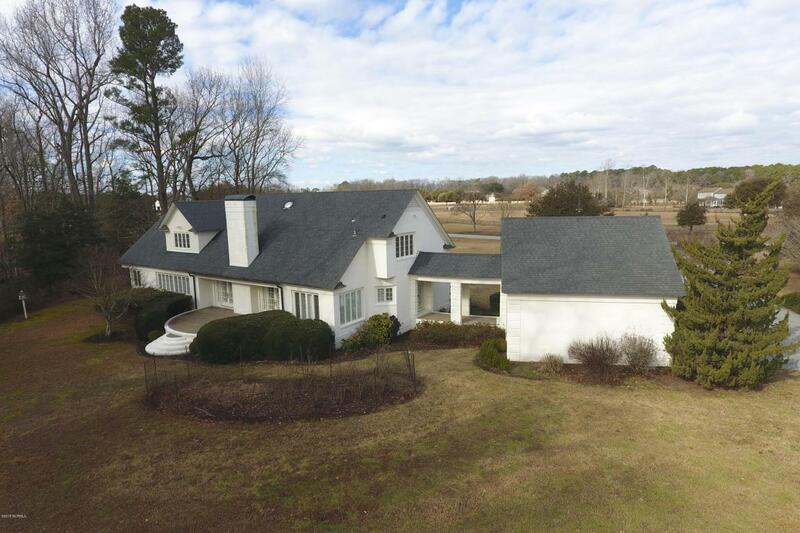 In the exclusive neighborhood of Blue Banks sits this beautiful grand home with lovely double entry doors at the front on an established 3.3 acres. 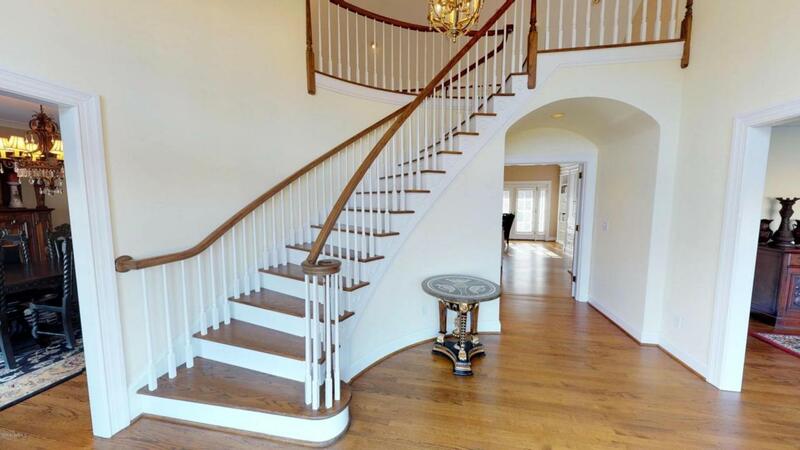 Large, open entryway shows off a beautiful staircase. Hardwood floors throughout first floor. Freshly painted kitchen with new quartz countertops and appliances. Lavish downstairs master suite with sitting area. Master bathroom boasts marble, double vanities, whirlpool tub, tile shower & his & her walk-in closets. 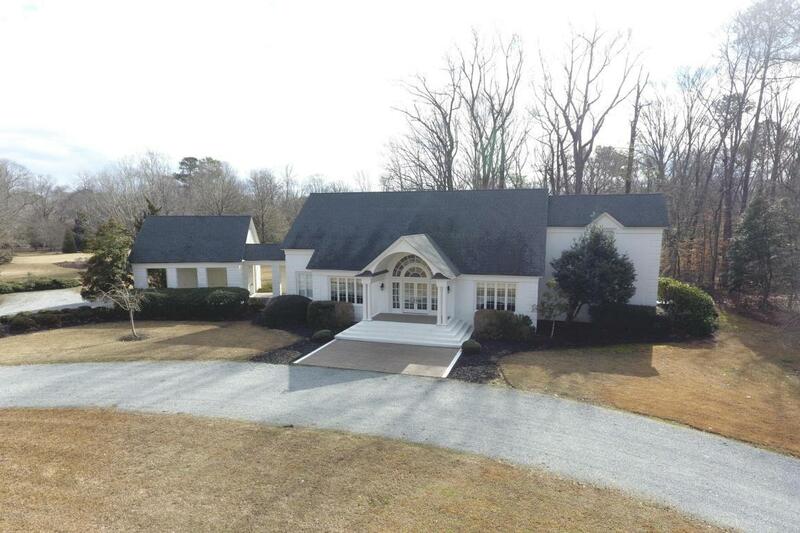 3 bedrooms, 2 full baths and 2 half baths. Additional upstairs room could be a play room or office. 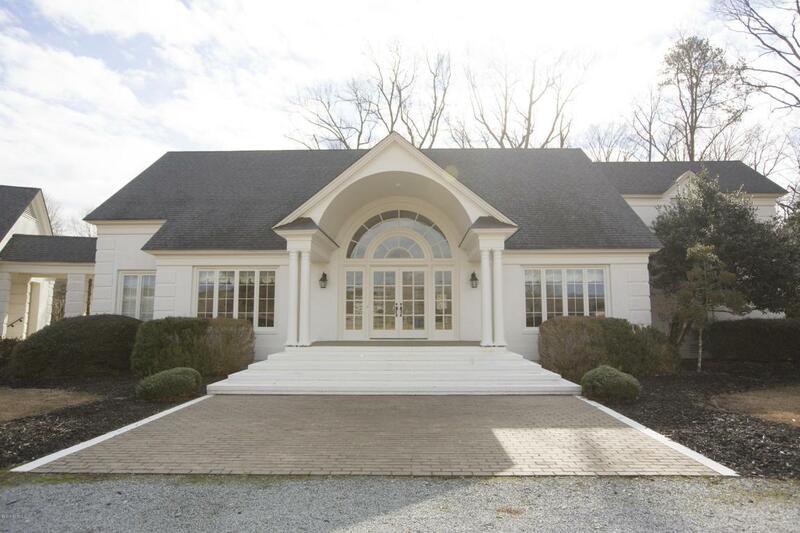 This home offers an abundance of room for relaxing and entertaining. Blue Banks is within minutes from Vidant Medical Center and great dining and shopping.